Microsoft has just introduced a number of significant new features to OneDrive for users of the cloud storage service not only on iOS but also for Mac. First and foremost, the tech giant has updated the official OneDrive app for iOS with improved photo management and integrated access to OneDrive for Business. The updated app for iPhone, iPod touch, and iPad lets you create photo albums that allow you to view photos together in one place without having to copy or move the actual files, thereby making for more ease and less clutter. 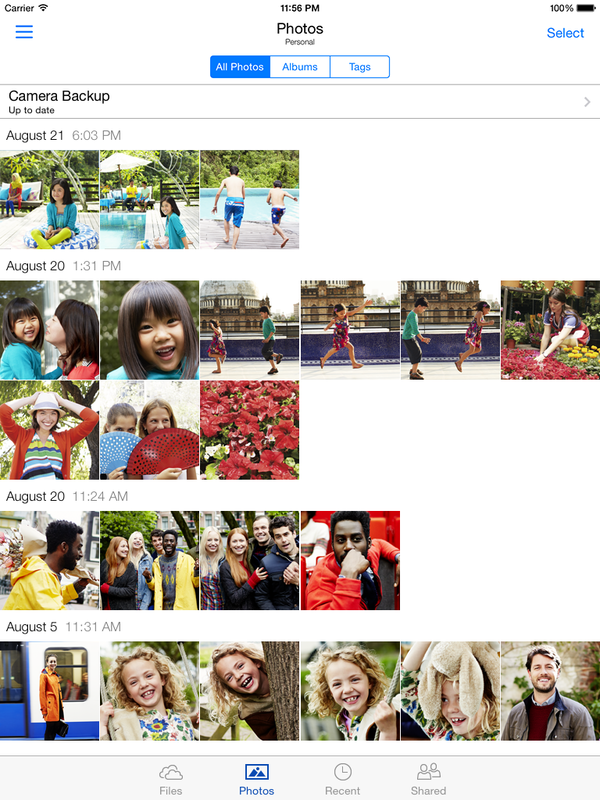 OneDrive for iOS now also supports tagging for better organization of photos. You can add tags to photos manually. Alternatively, you can have the app automatically generate tags. Using impressive object recognition technology powered by Bing and Microsoft Research, OneDrive can recognize the visual content of your photos and automatically group them into tagged collections based on what it sees, e.g. “animals,” people,” “buildings,” and “sunsets.” You can then easily browse these collections and search for specific tags to relive memories around certain terms, bring up images for certain projects, or share certain photos with your friends. 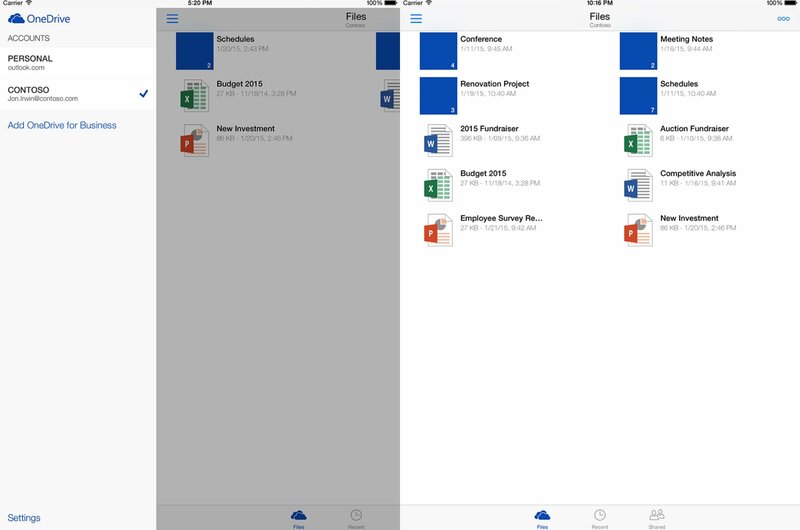 As mentioned, OneDrive for iOS has also been enhanced with built-in access to OneDrive for Business. Instead of using the separate OneDrive for Business app, you can now connect your OneDrive for Business accounts to the app to view your business files in addition to your personal files. 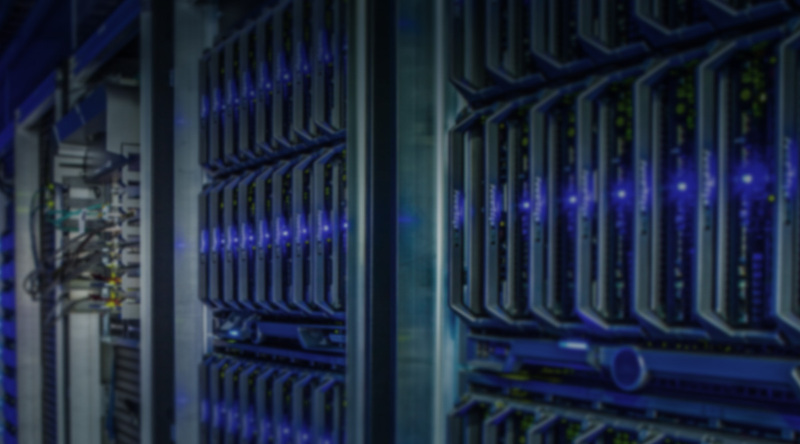 Don’t worry: Your business files are still secured, managed, and covered by Microsoft’s Office 365 enterprise service. 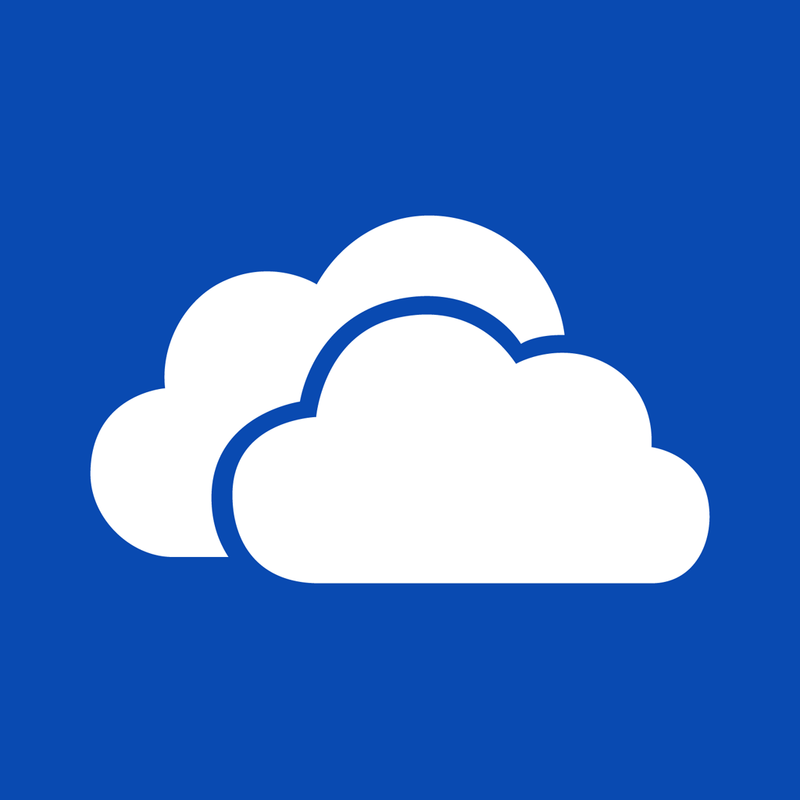 The latest update to OneDrive for iOS introduces a couple of other notable features. 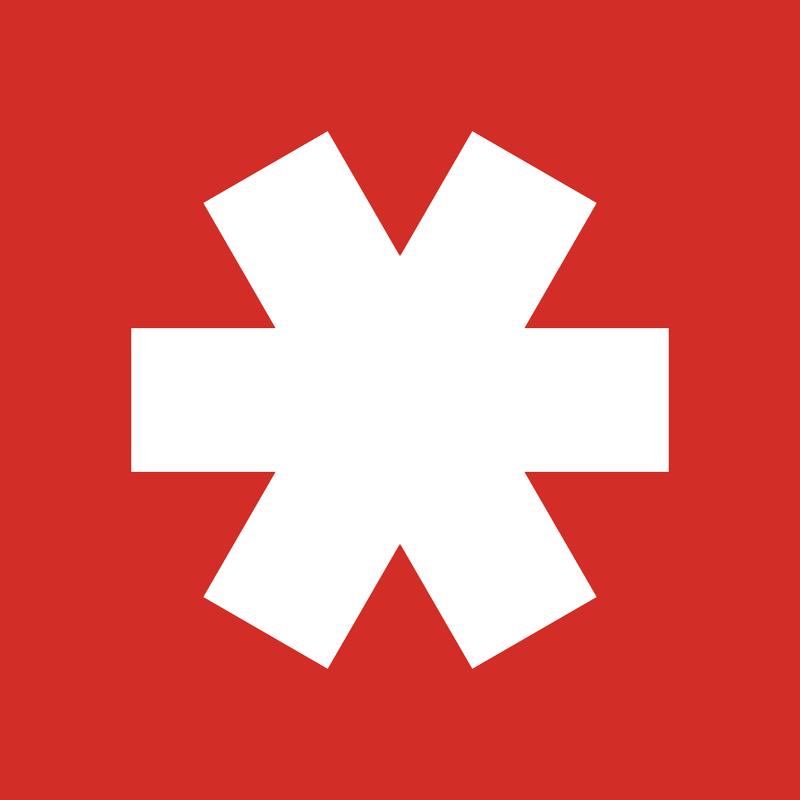 One is text recognition in photos and content of documents to make them searchable, and the other is integration with password management apps including 1Password and LastPass. 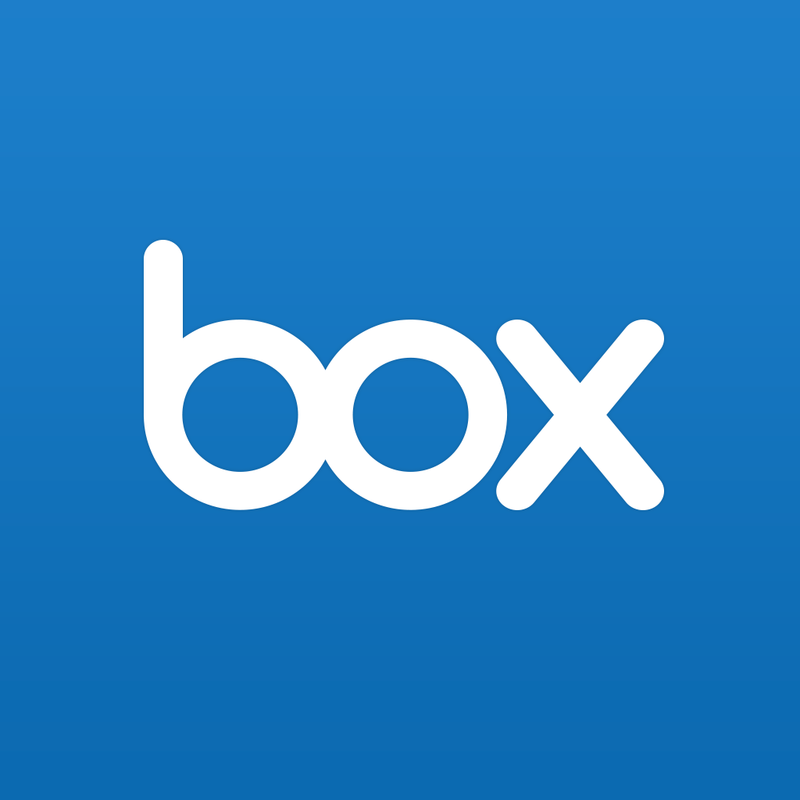 The new version of the app also includes bug fixes and other improvements, including ones for audio and video playback. 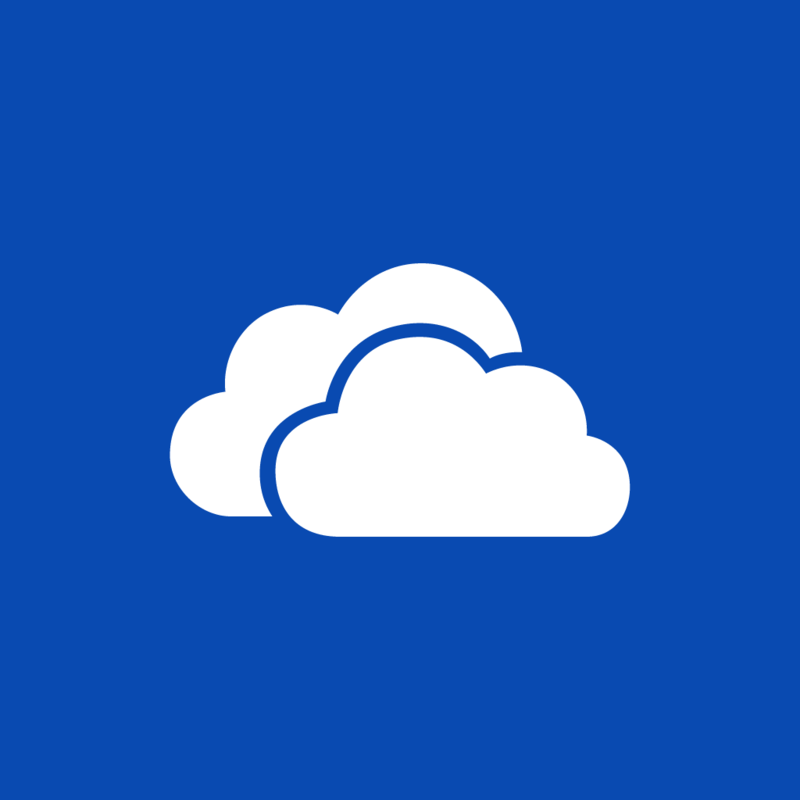 OneDrive for iOS is available on the App Store as a free universal download. 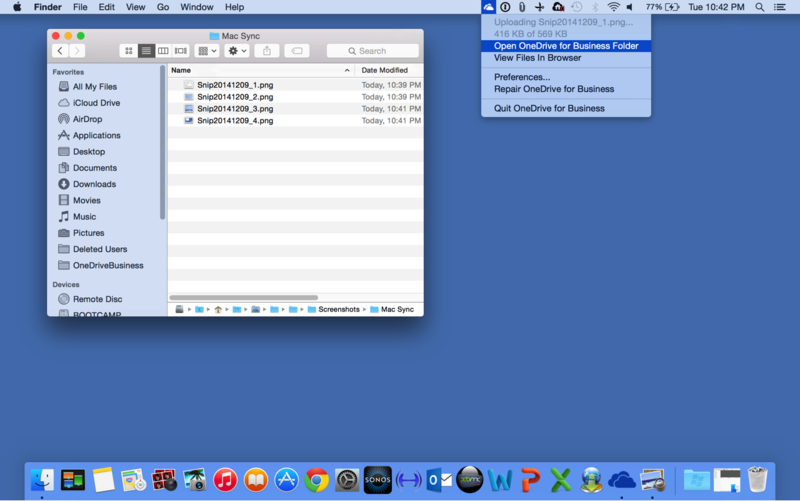 If you have a Mac and a OneDrive for Business account, you’ll be delighted to know that Microsoft has also released a public preview version of its Mac sync client for OneDrive for Business users. 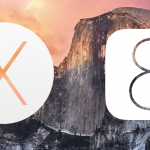 This lets you easily manage your files and sync them for offline use through the familiar Finder file browser on OS X. 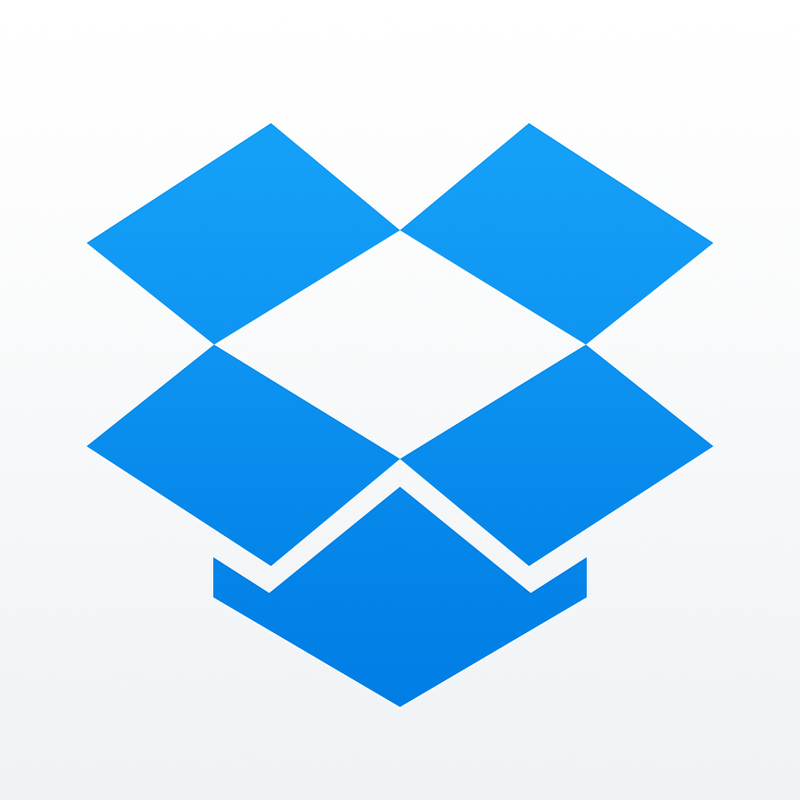 You can preview OneDrive’s Mac sync client by getting it from the Microsoft Download Center. I use OneDrive for backing up my photos and other files, and I couldn’t be more pleased with what Microsoft has come up with for the service this time. Now more than ever, OneDrive is a worthy competitor to the likes of Dropbox, Box, and Apple’s iCloud Drive.